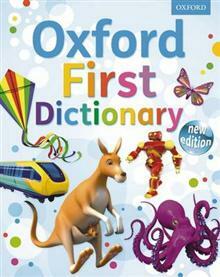 This major new edition of the Oxford First Dictionary has been designed to inspire an early love of words. Specially written to be perfectly accessible to first readers, with inspiring modern 3D images on every spread. Children will find it fun to explore and easy to find the wor... read full description below.